The next level in console gaming is finally here! 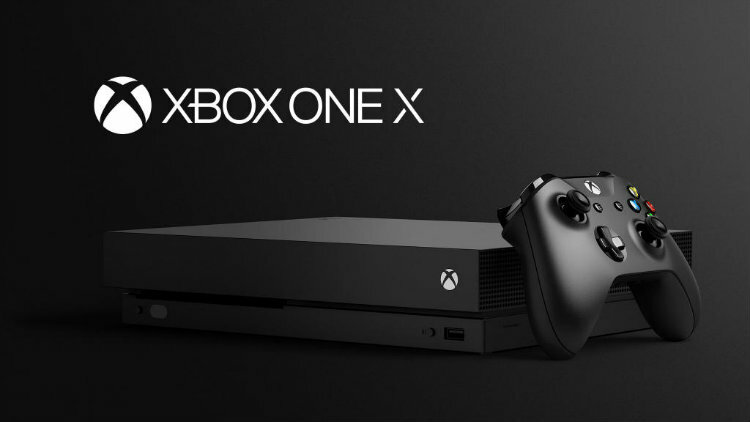 First teased at E3 2016 and officially revealed as the Xbox One X at E3 2017, this console was built from the ground up to primarily play games at 4K resolution. Touted as the world’s most powerful console, and it is, I’ve spent the last few weeks with Microsoft’s new mid-generation update. Here are my thoughts and impressions on the console.